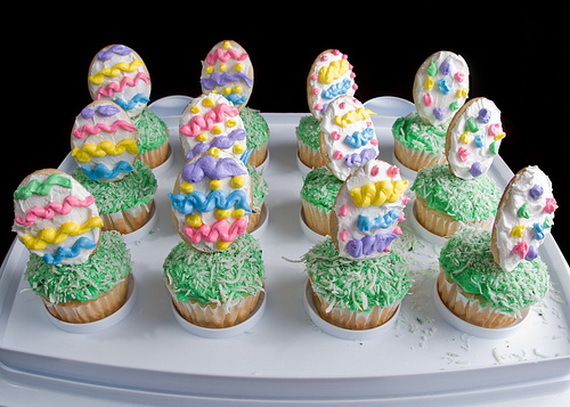 Easter is such a fun time for the family. 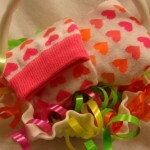 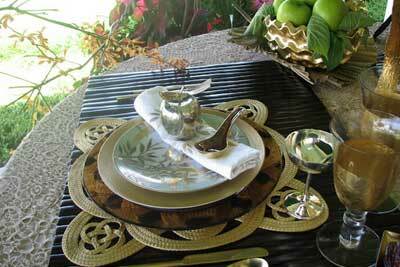 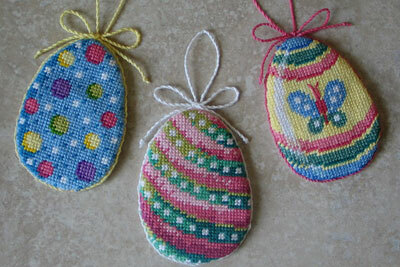 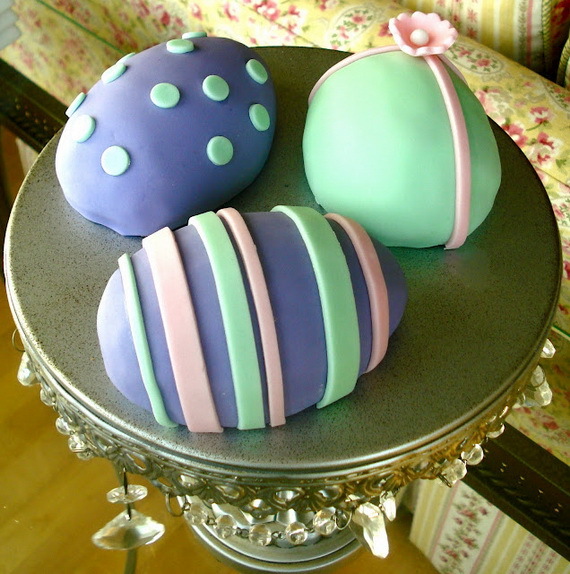 Easter day is the day that the family gathers together “hopping” for joy! 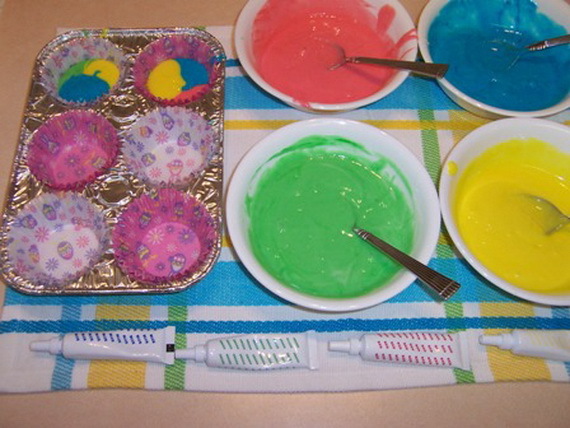 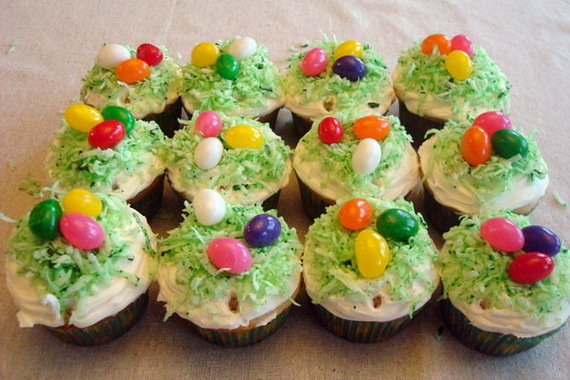 Easter is the best time to make cute and easy colorful cupcakes. 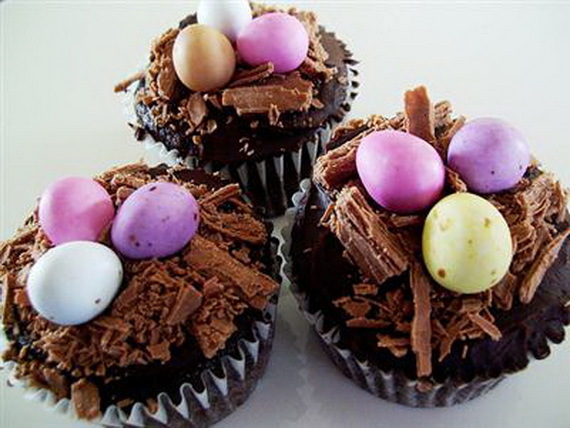 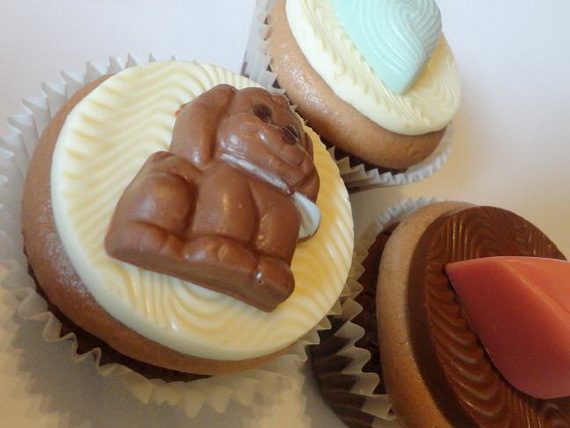 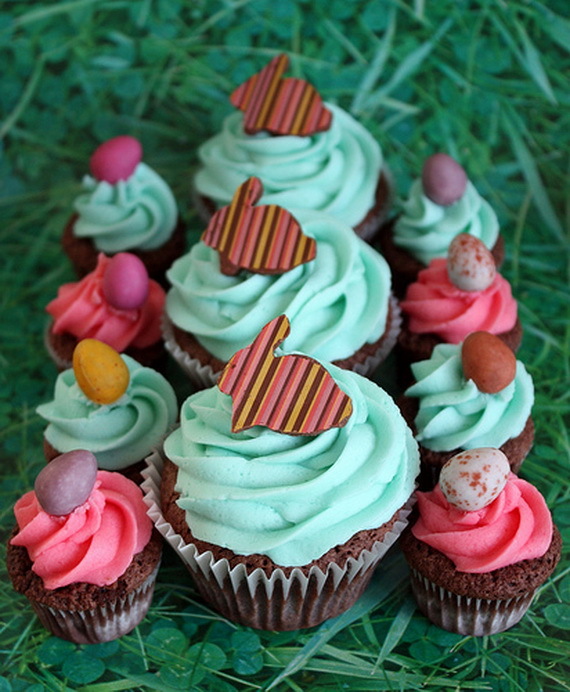 Easter cupcakes are a mainly addition to the festivities, as kids on Easter day are overjoyed decorating their own adorable cupcakes. 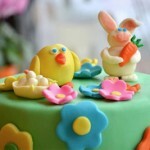 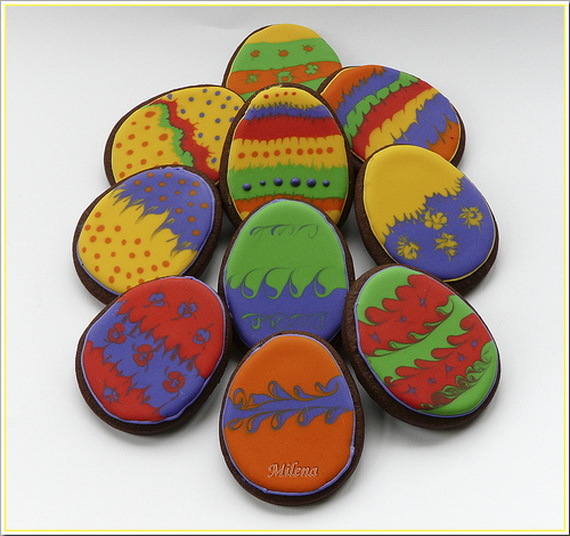 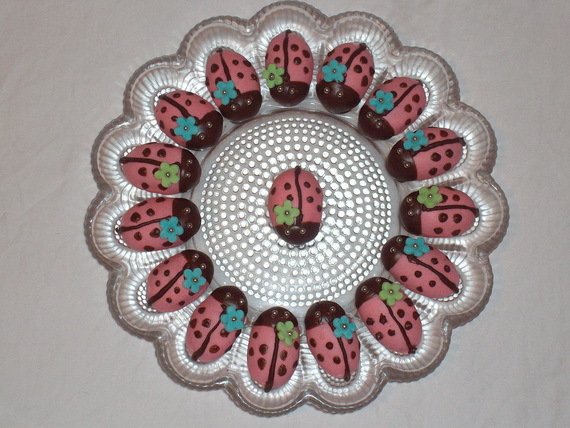 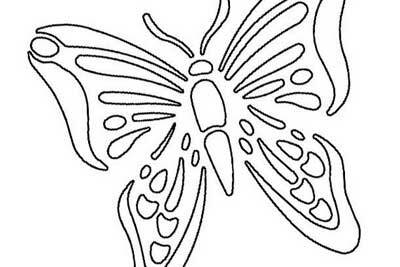 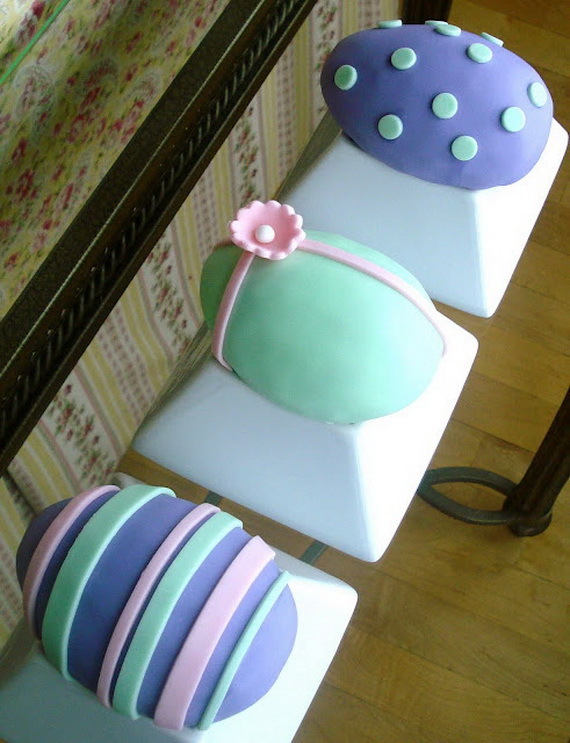 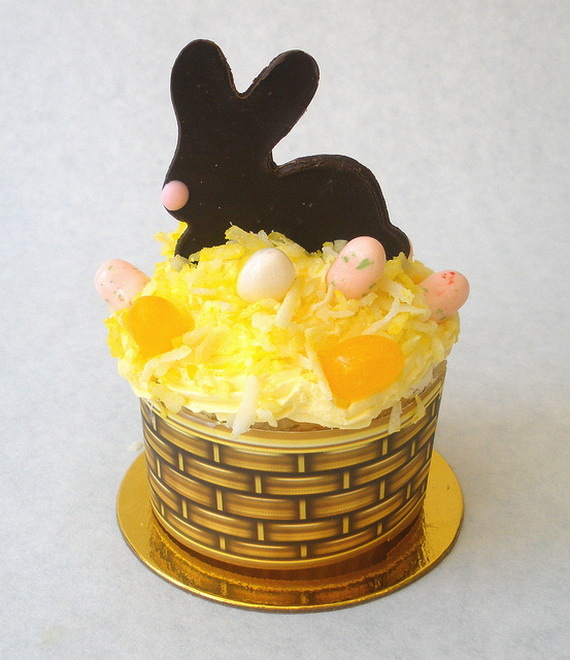 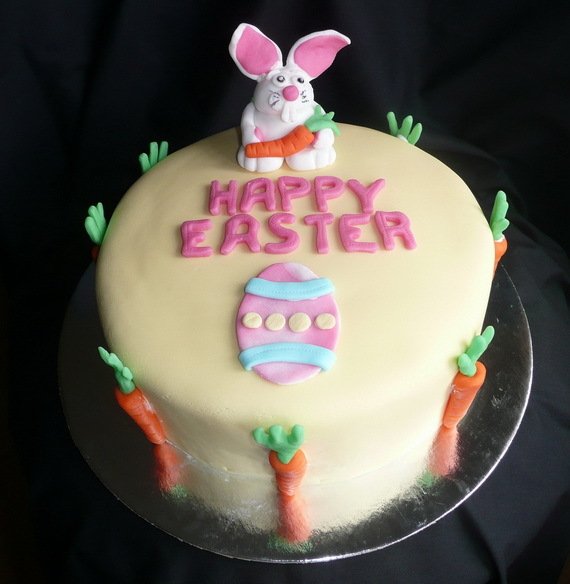 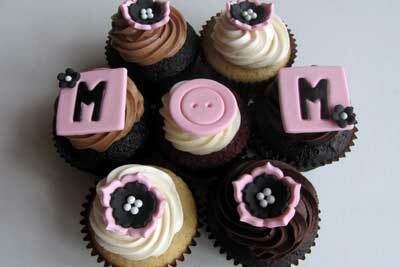 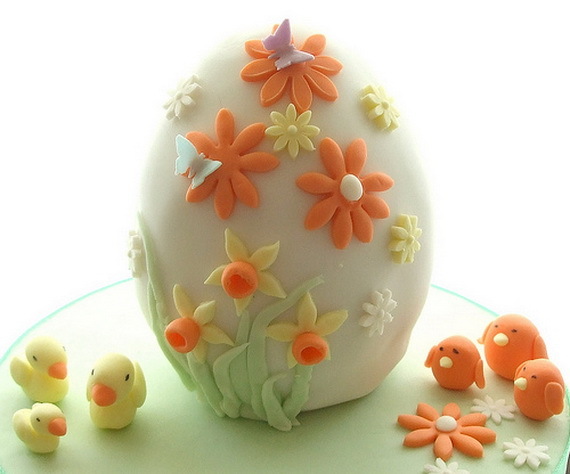 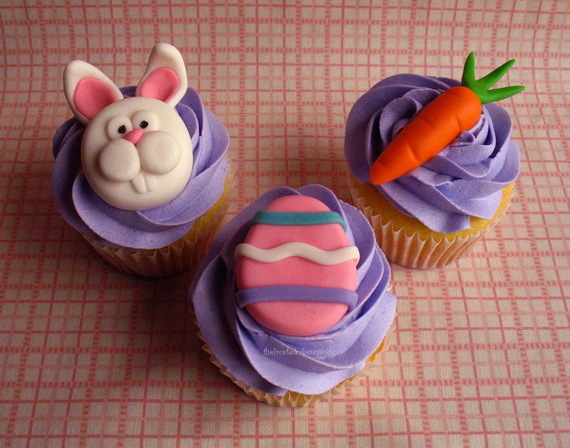 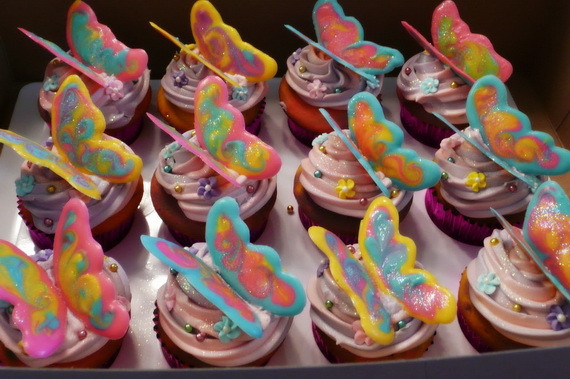 It is a favorite time for them filled with joy designing and decorating beautiful and elegant Easter cupcakes. 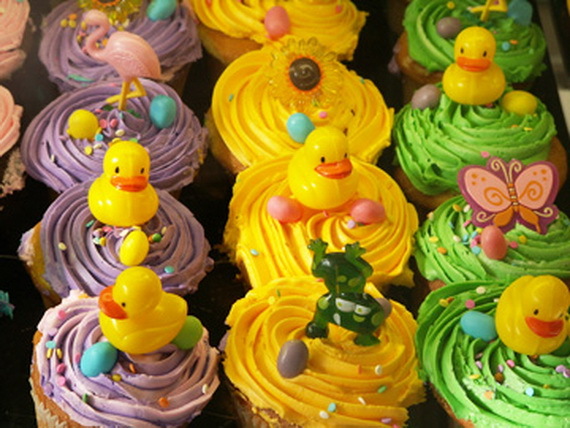 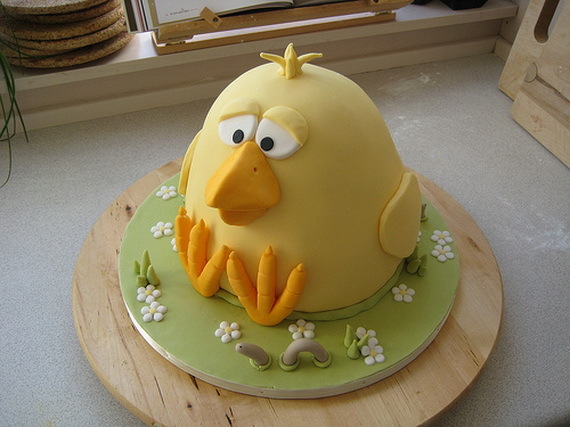 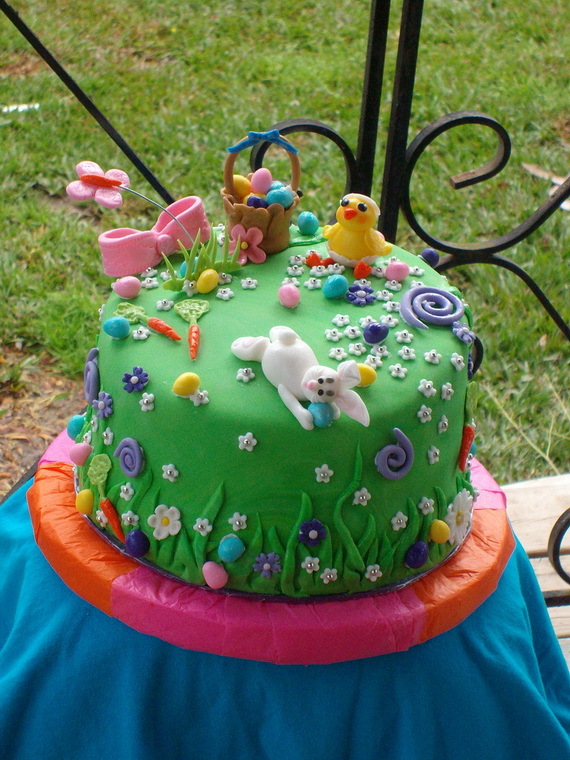 Easter festival is well known with cupcakes that usually take the form of bunnies, lambs, ducks, baby chickens, eggs, flowers, traditional baskets, etc. 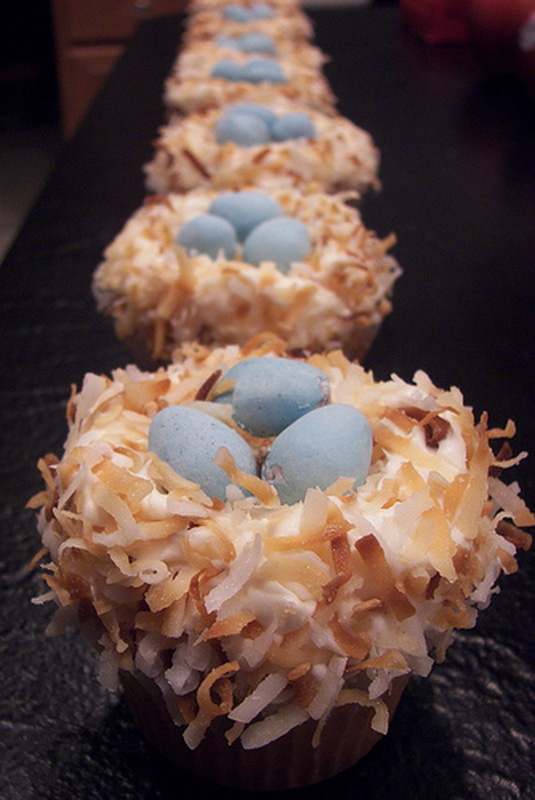 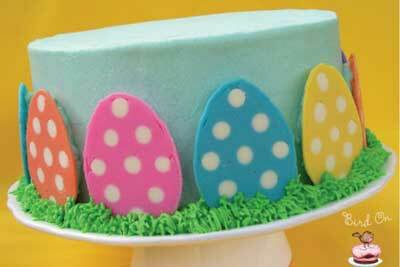 topped with jellybeans and coconut in the colors of spring. 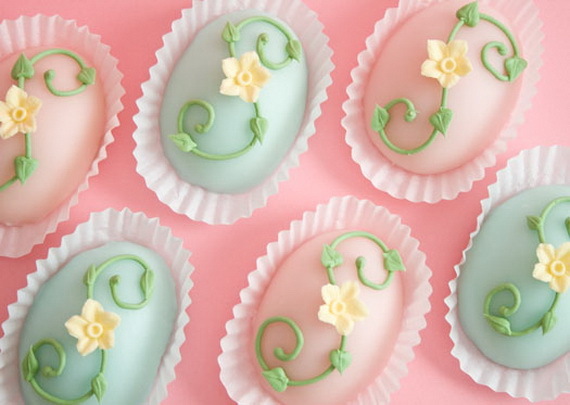 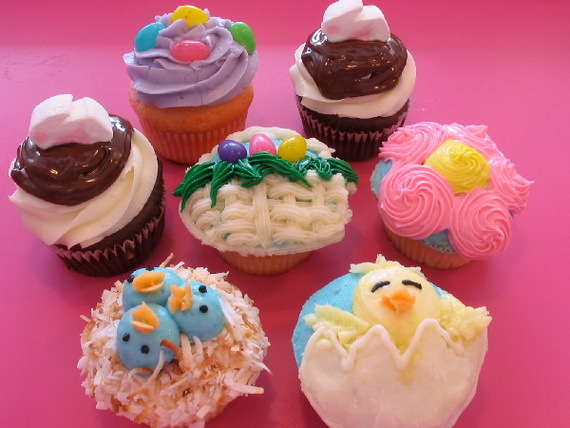 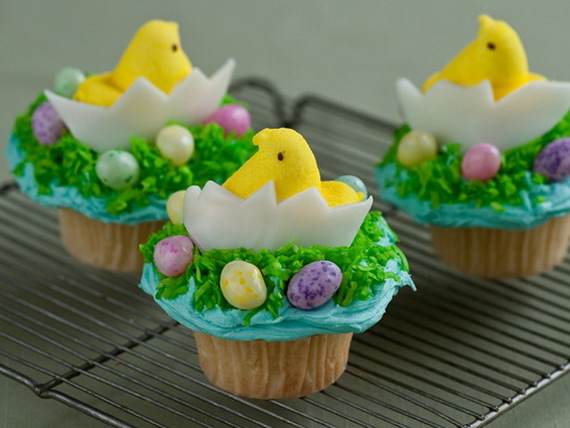 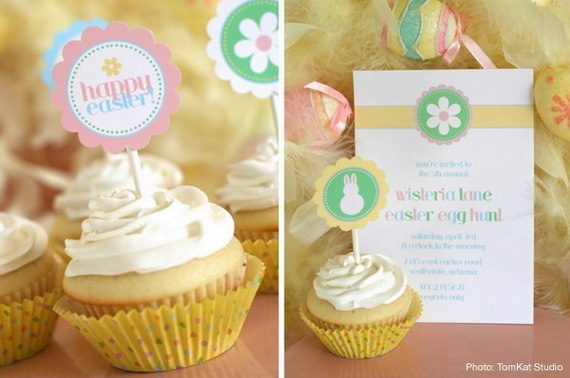 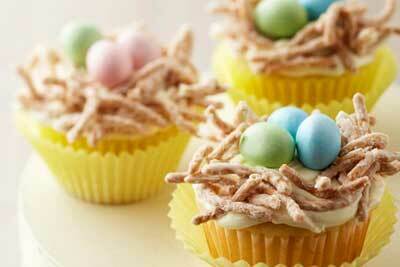 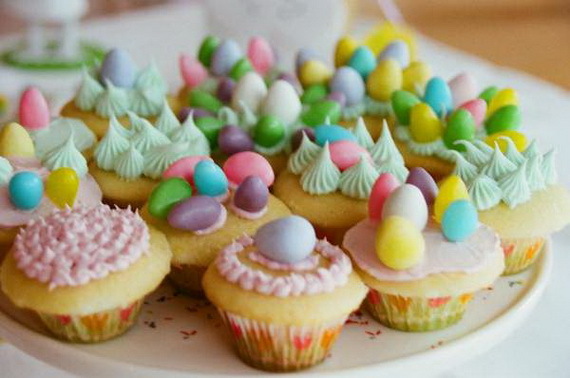 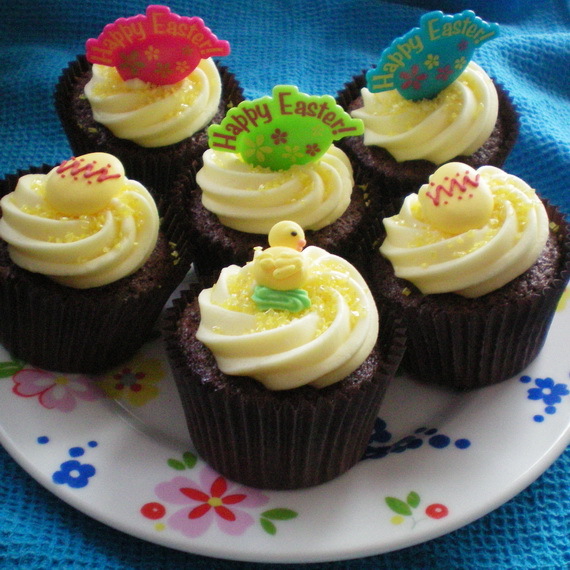 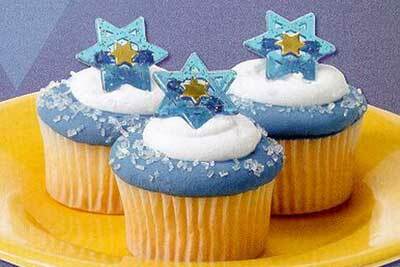 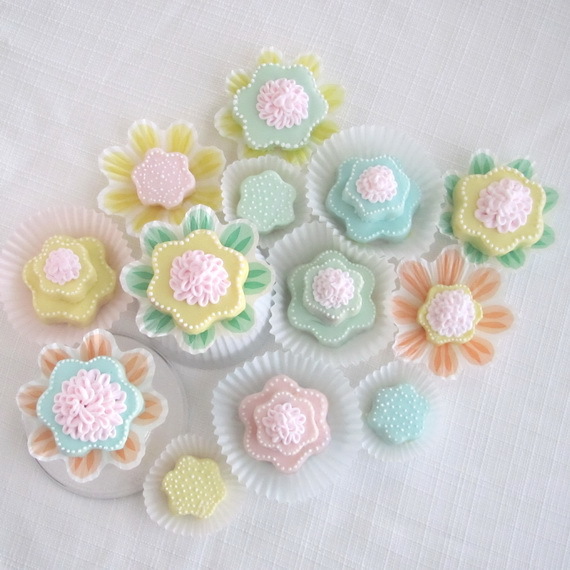 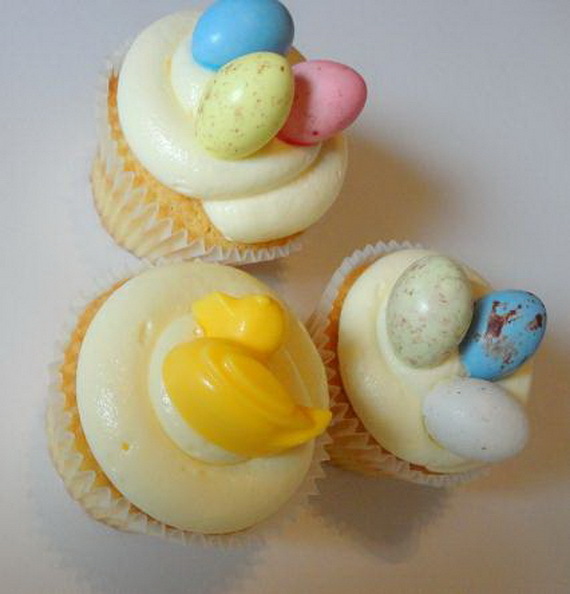 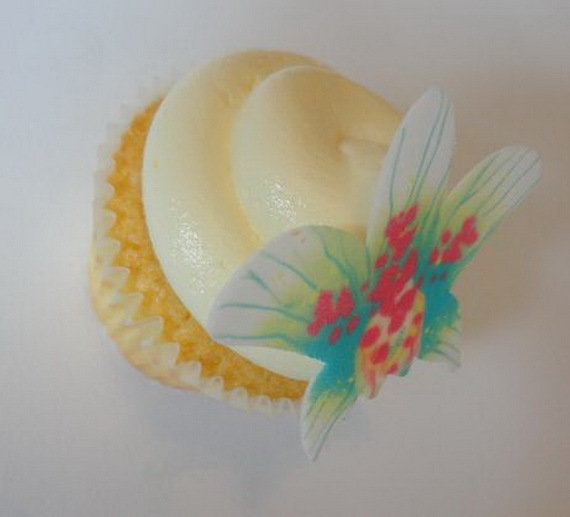 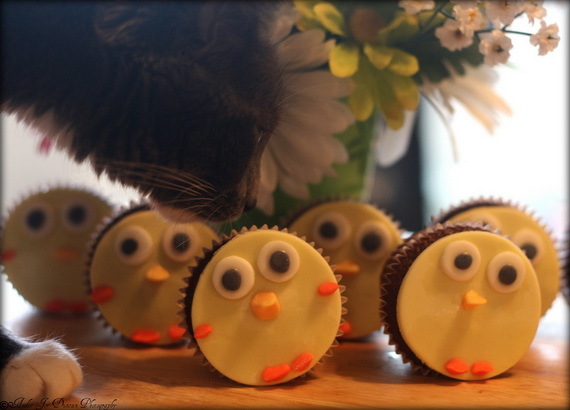 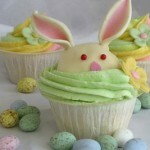 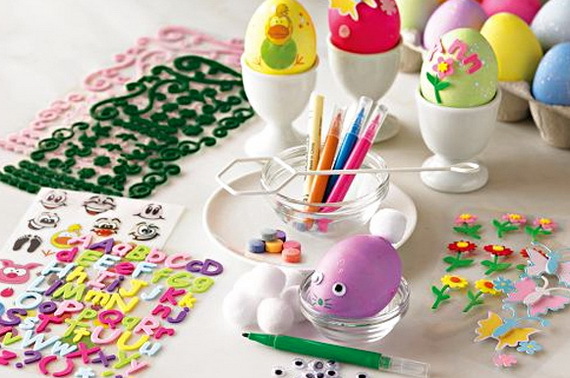 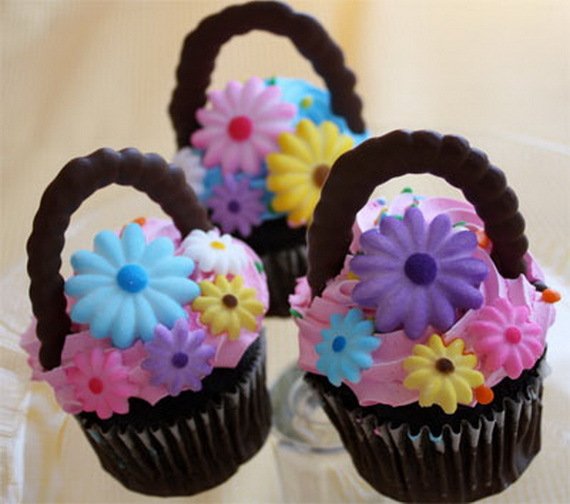 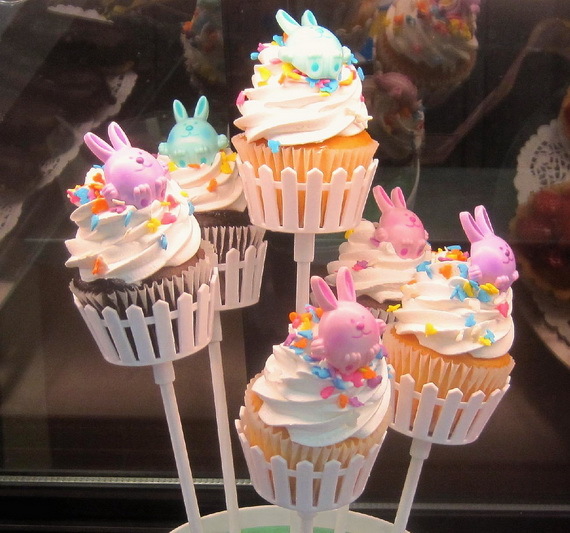 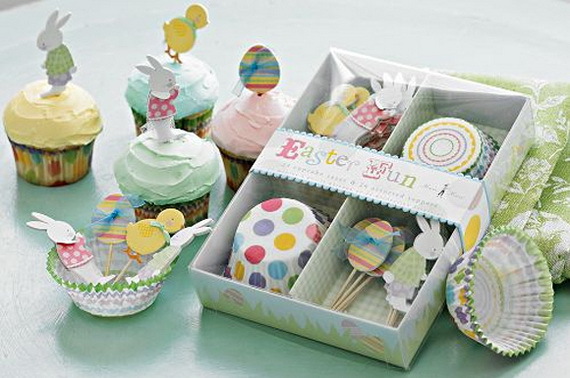 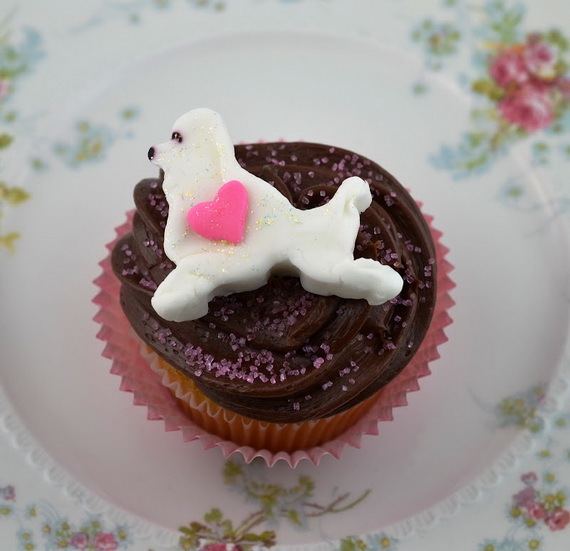 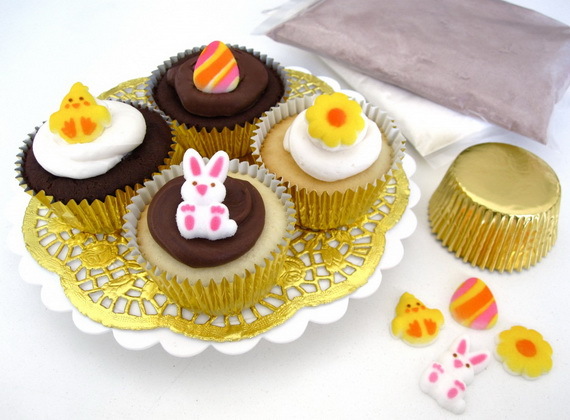 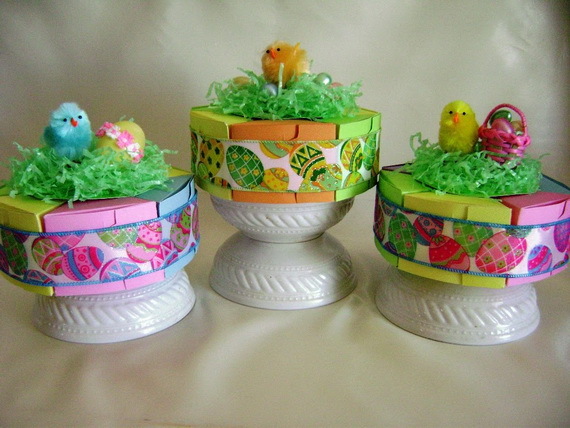 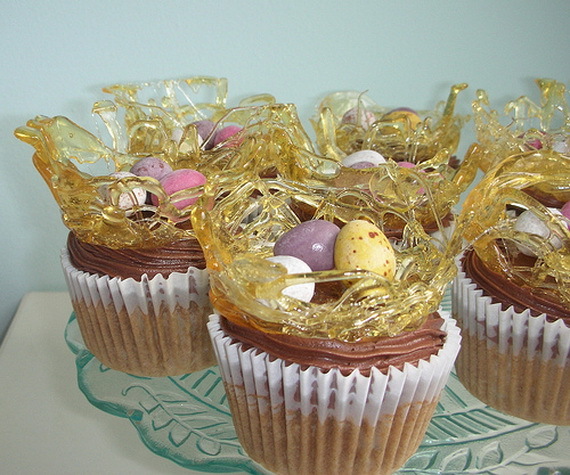 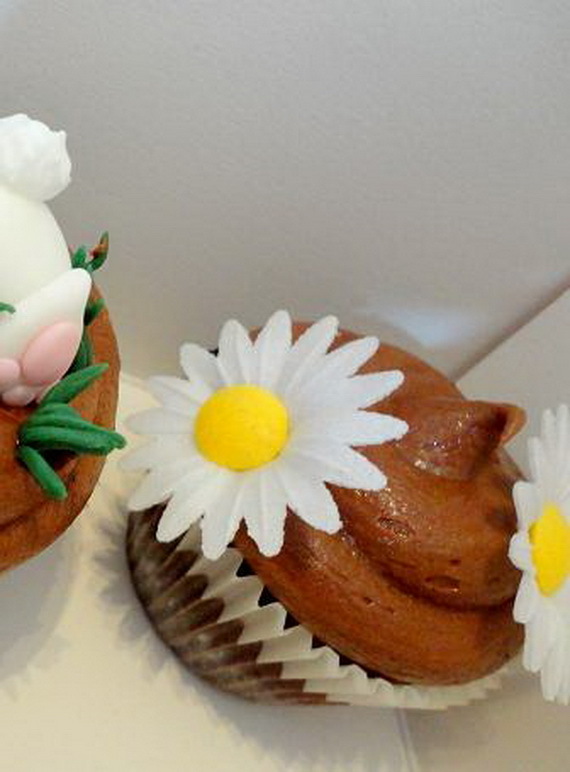 Below you’ll find many great and super easy ways to decorate your favorite Easter cupcake.